It is not often that archaeologists come across ancient cargo possibly stolen by the Romans themselves. 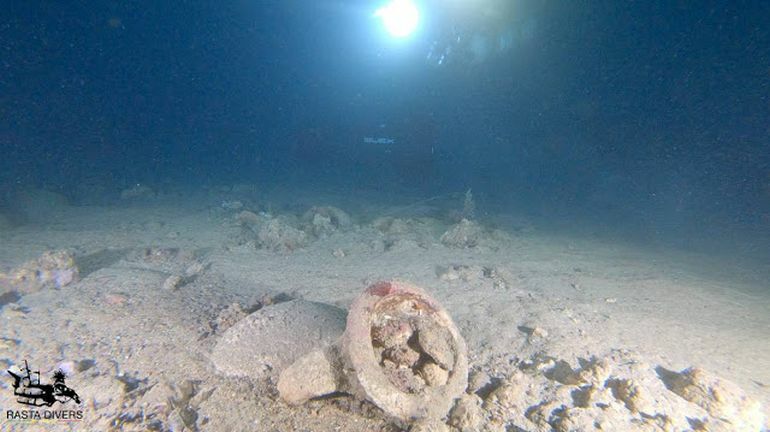 Well, such a rare occurrence happened in November of last year, with two lucky scuba divers fortuitously coming across a ‘dropped’ hoard in the Mediterranean Sea. The accidental discovery was initiated when the two divers were surveying waters off the coast of Portofino, Italy. While conducting their inspection, they identified at least 15 amphorae, possibly Gallic in their provenance, thus making them around 2,000-years old. 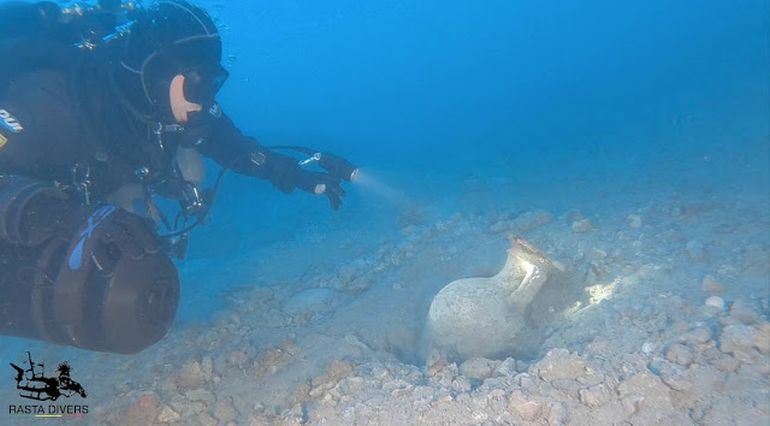 After the first encounter with these amphorae, the divers conscientiously informed the local Soprintendenza Archeologica (Department of Antiquities). As a result, the first of these ancient containers were salvaged from the ocean by 10 January. And quite incredibly enough, the archaeologists noted all of the pottery specimens, save one (that was shattered), were intact and well-preserved at the depth of 50 m (164 ft) below water. 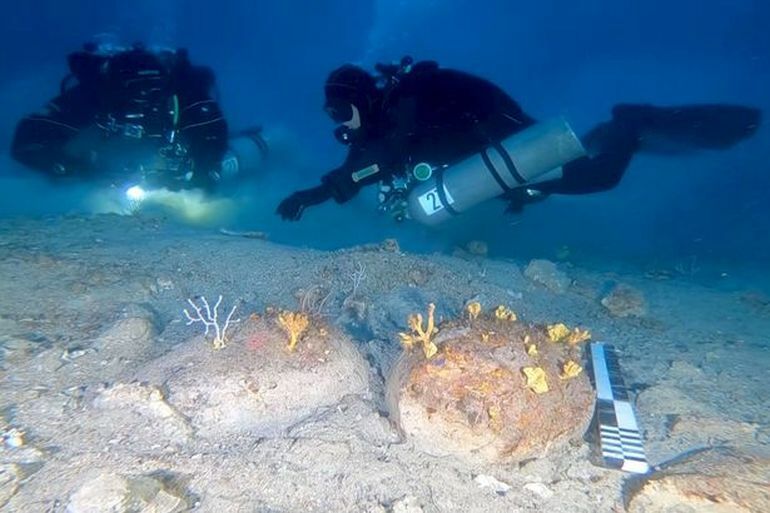 Thanks to our underwater scooters we were able to conduct a wide survey of the waters outside of Portofino, and we found the amphoras in a place divers don’t normally get to. The first thing we noticed was the necks and flat bottoms of some of the jars popping out of the sand. 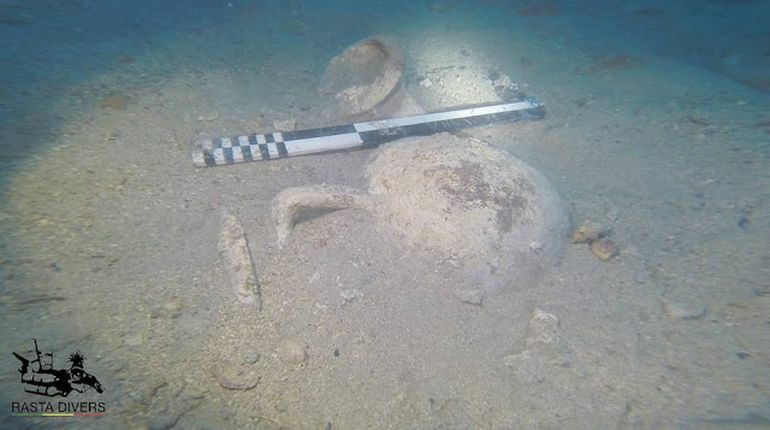 When we realised what we’d found we were shocked, it’s every diver’s dream to find historical relics and for us it was an incredible experience. We told the Soprintendenza about the jars and they were on the place basically on the same day. The archaeologists are as excited about these findings as we are. 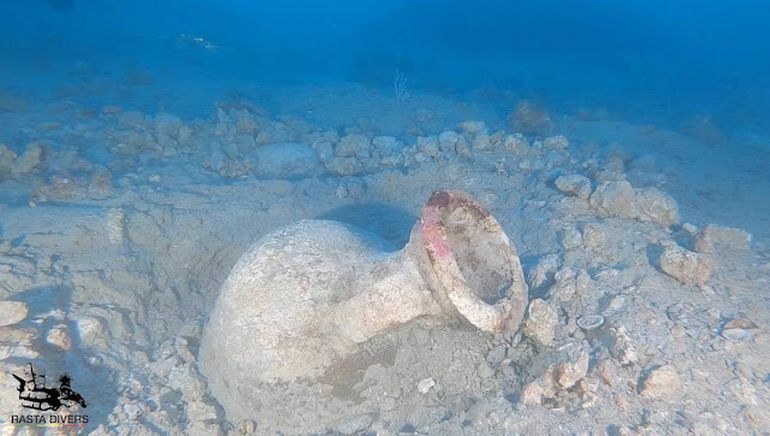 They have said it’s a very unique occurrence, and they took one of the amphoras out of the water to use it as a sample and study it.